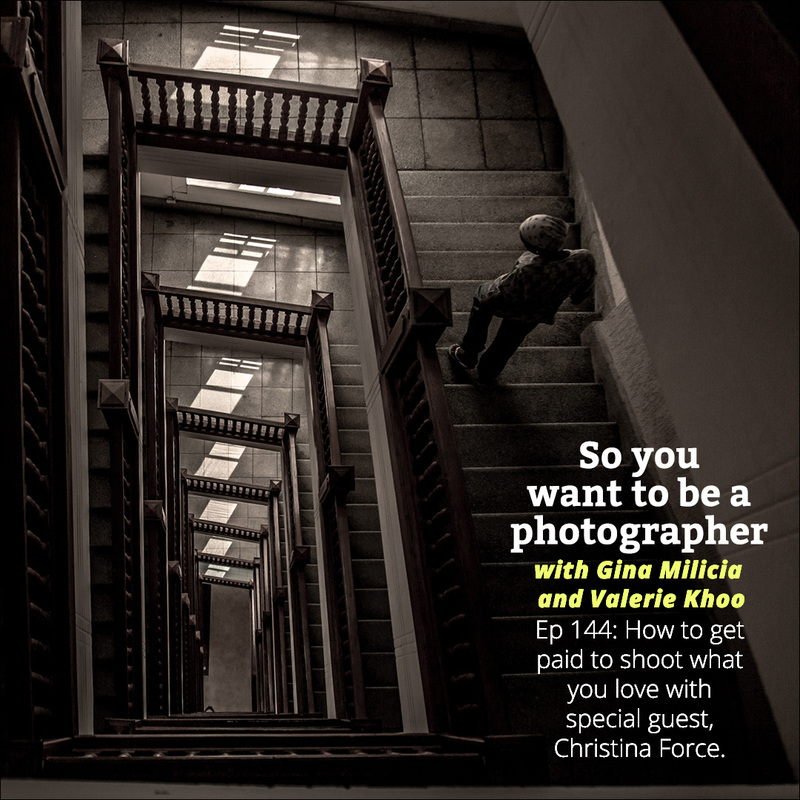 We interview Christina Force, a New Zealand based photo-consultant who works with photographers and agents worldwide. We chat to her about what it really takes to make a great portfolio that will get you the work you want – and much more. Christina has been a guest speaker at many AIPA conferences and seminars, in addition to The New Zealand Contemporary Photography Association, NZIPP, Axis Ad School, Unitec, Whitecliffe College of Art, CACT Sydney and The New York Academy of Film. 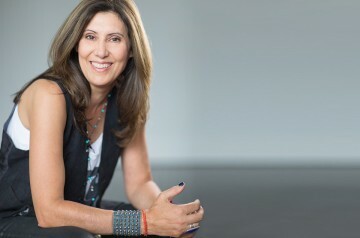 She has been an International Photo Award judge since 2011, and has been interviewed for various publications including Capture Magazine, D Foto, The Photographer’s Mail, Pro Photographer, Better Photography, Campaign Brief Australia, and Agency Access. 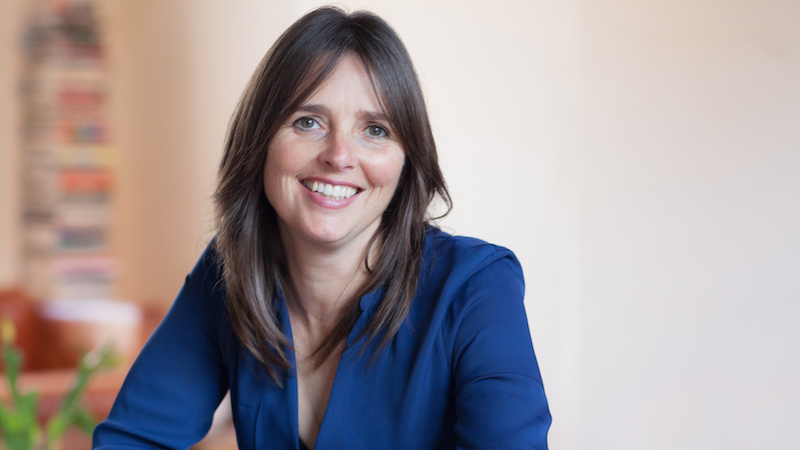 Christina’s mission is to help serious photographers get paid to shoot what they love, and she specialises in sharing her 30 years of experience working with ad industry creatives around the globe. 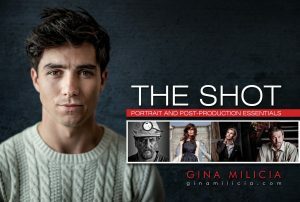 Founder of The Collective Force, the first photographers agency in New Zealand. http://www.collectiveforce.co.nz/ , winning global assignments for previously unknown New Zealand photographers for 17 years. Guest speaker and lecturer at photography events and institutions. The New York Academy of Film (USA). Dr Tererai Trent on reaching your dream: https://www.youtube.com/watch?v=x1m9lx-d87c Incredible speaker I’ve heard and met. Probably loads more but can’t think of any right now! Nicky’s personal series went viral and the response caught her by surprise. It’s really gorgeous. http://www.nikiboonphotos.com/ Very Sally Mann. Finally, this offer will be available for a month, but you can choose any date to do it, so if you want to do the blitz in September for example, that’s fine – you can select your preferred date on Christina’s calendar, but just need to book and pay in the next month.